Offering IT Support and IT Consulting to Sydney and the rest of the Australia. IT SYS CLOUD SERVICES is the leading IT Support company servicing Sydney and the rest of the Australia. IT SYS’s experienced team of service desk and networking provides efficient, fast, and reliable IT support for desktops, printers, servers and networking devices Experience the IT SYS difference and grow with us as your IT requirements become more complex. We understand businesses of your size. 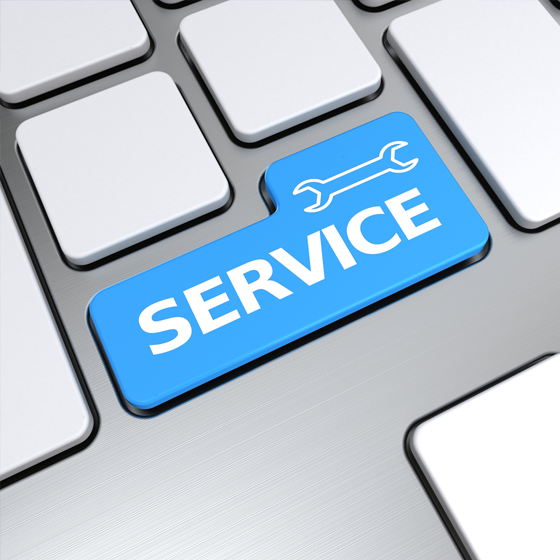 As we build a long-term relationship, you will find us like a reliable and trusted IT Support partner. With IT SYS’s IT Support Services, you will receive all the benefits of ensuring continuous business, reducing enormous risk to you.